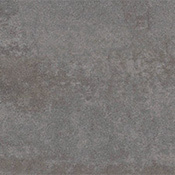 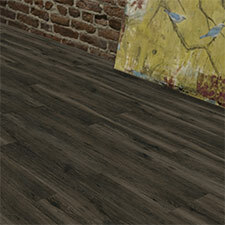 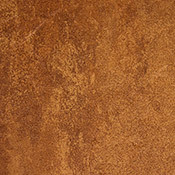 Bolyu Travertine Luxury Vinyl Tile Flooring is available in 1 color that will look great in any area. 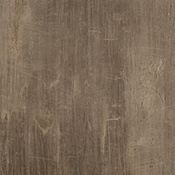 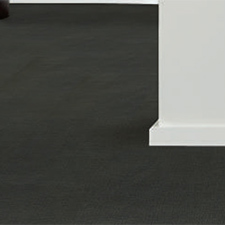 Bolyu Travertine Luxury Vinyl Tile Flooring is a very durable option for high traffic areas. 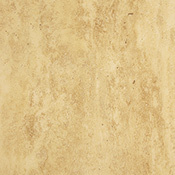 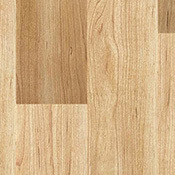 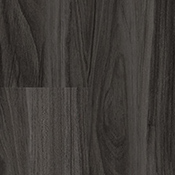 Bolyu Travertine Luxury Vinyl Tile Flooring is designed to inhibit mold and mildew growth. 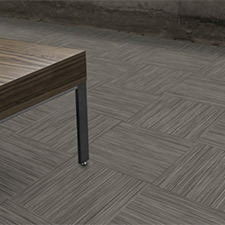 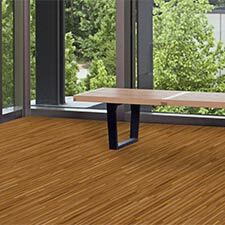 Bolyu Travertine Vinyl Tile Flooring is made to last and is backed by a 10 year warranty.